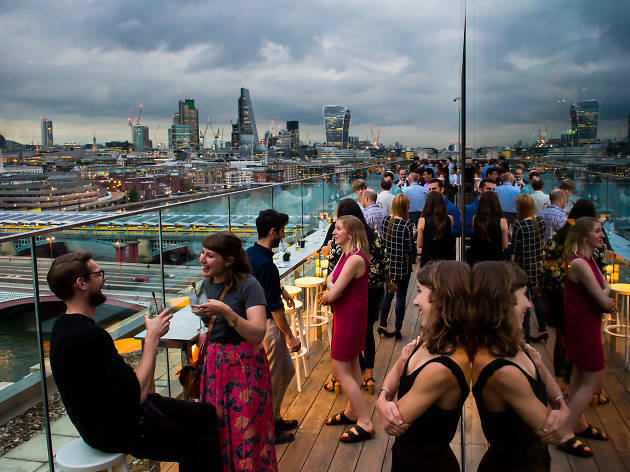 While it may seem like the whole of London is talking about Notting Hill Carnival, there are plenty of other ways to party this bank holiday weekend (Saturday 27 August - Monday 29 August 2016). Here’s our pick of alternative August bank holiday events, with shorter queues for the loos guaranteed. If lying in bed with a box set was your initial bank holiday plan, scrap it – there’s too much going on to stay indoors.